Federal Housing Administration (FHA) loans can be an excellent choice for first-time homebuyers, as well as those who have very little money to put down on a house. They do operate differently than conventional mortgages, which is why you should know a little bit about them before applying. 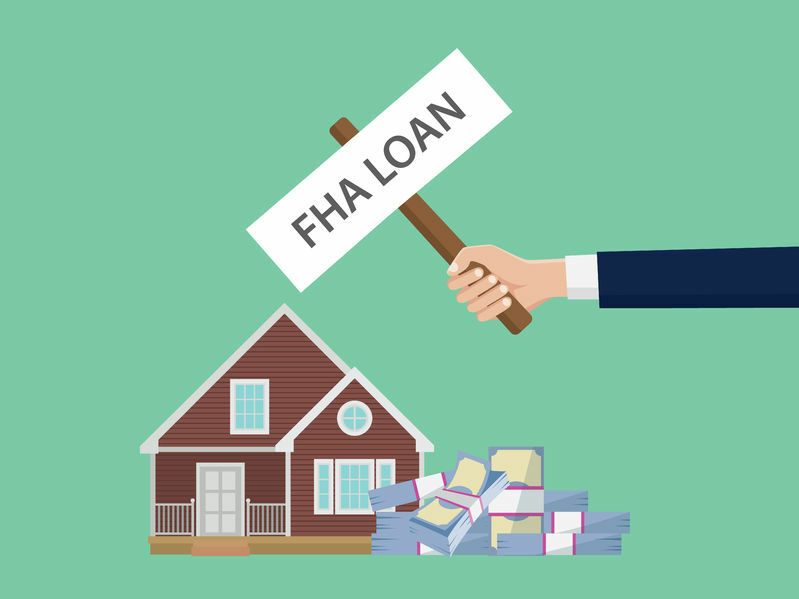 FHA loans are ones that are insured by the department of Housing and Urban Development (HUD), which allows approved lenders to offer more favorable terms. Contrary to popular belief, they are not financed through the Federal Housing Administration, meaning you will still make your payment directly to the lending institution as you would with any other mortgage. Have a credit score of at least 640. Wish to occupy the property as your primary residence. Be considering a single family property, or a townhouse, apartment, or condo with no more than four familial units. Have a minimum down payment of 3.5%. Be able to provide an employment history for at least the past two years. Earn sufficient income so that your debt-to-income ratio is no more than 43%. FHA loans are generally not available to those who have had a foreclosure or bankruptcy within the past two years. In addition to waiting 24 months, you will also need to demonstrate that you are “turning over a new leaf” by keeping all payments current and avoiding any negative reporting to the three major credit bureaus. All FHA mortgages are subject to an impound account, which is similar to an escrow account. The cost of your property taxes and homeowner’s insurance will be broken down into monthly payments and added on to the cost of your mortgage. The additional amount is then placed into the impound account, and used to cover your property tax and insurance premiums when they come due. You will also pay an Upfront Mortgage Insurance Premium of 1.75% at the time of closing. In addition, an annual mortgage insurance premium of between .25% and .65% is tacked onto your mortgage, and is calculated as an additional amount monthly along with your impound account. The Federal Housing Administration’s “floor limit” for housing is $275,665 in 2017. This is the minimum loan limit available in all parts of the country for a single-unit home. Some counties throughout the country have higher maximums based upon the local market. Your regional HUD office can provide you with more information concerning local limits. The national HUD counseling line is also a valuable resource for finding out more about FHA loans in general, and may be reached at 800-569-4287. Thousands of people are able to realize their dream of home ownership each year thanks to affordable loans insured by the Federal Housing Administration. If you are struggling to come up with a down payment, now is the time to find out whether or not one of these loans is right for you. This entry was posted in Blog and tagged fha, mortgage by Scott Li. Bookmark the permalink.